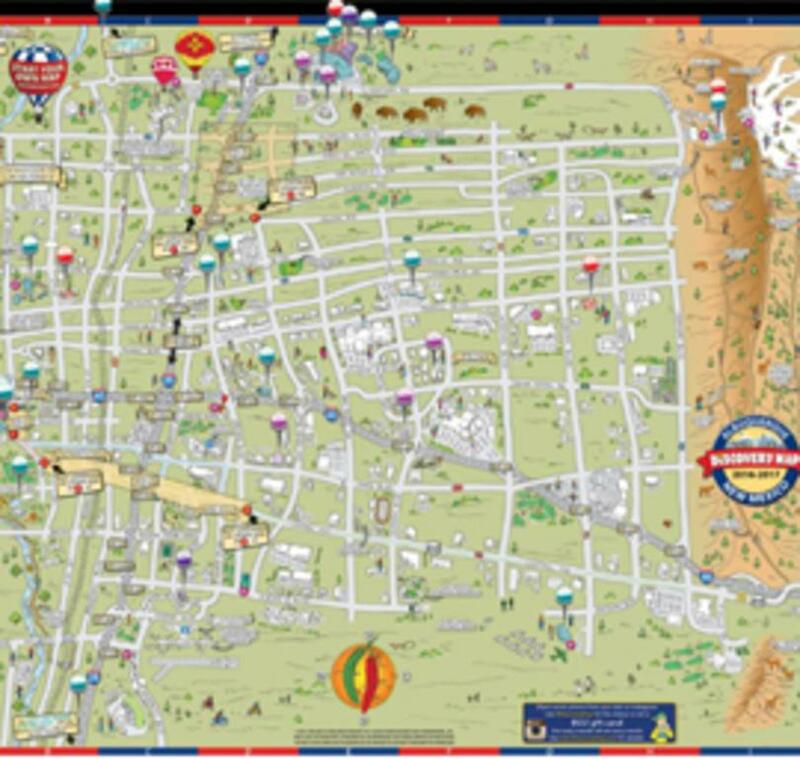 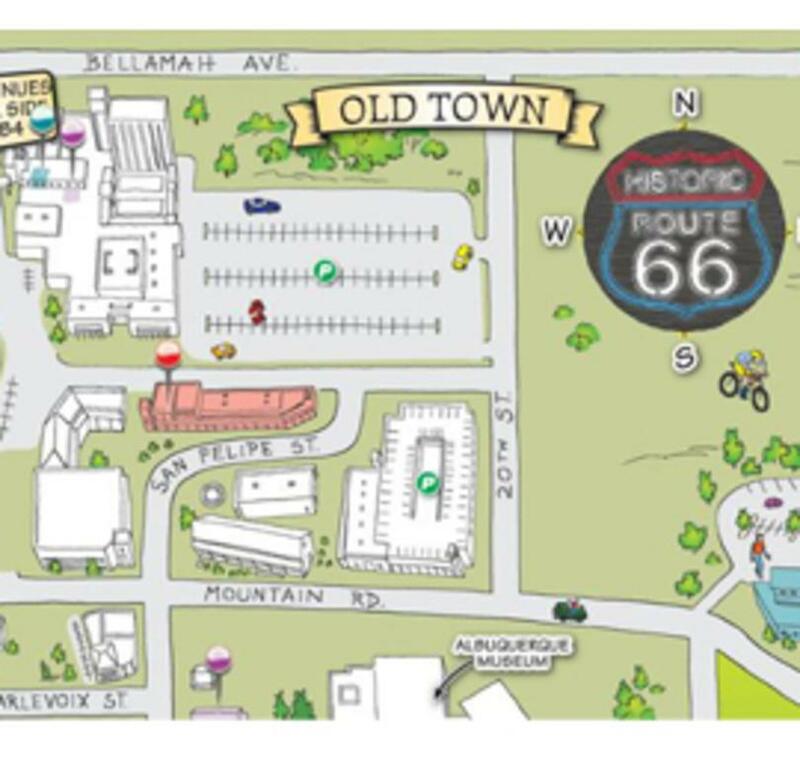 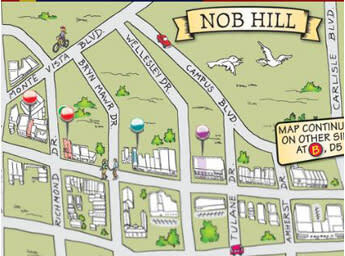 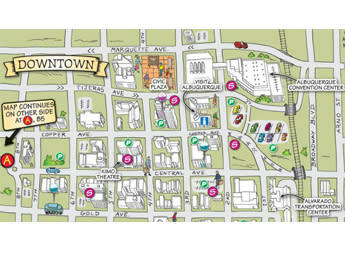 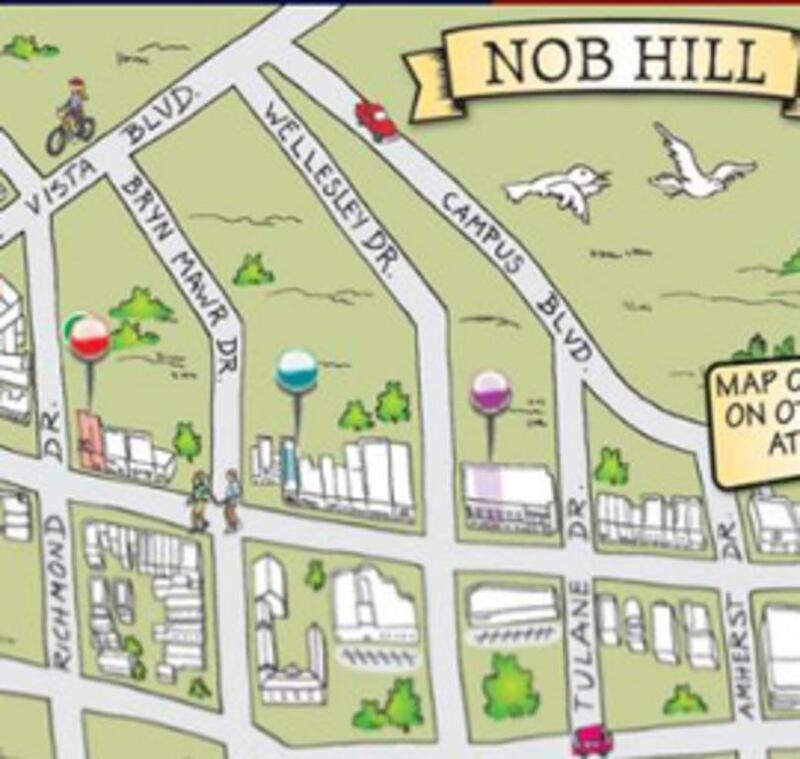 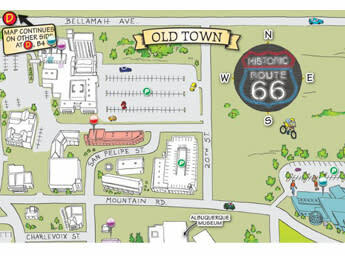 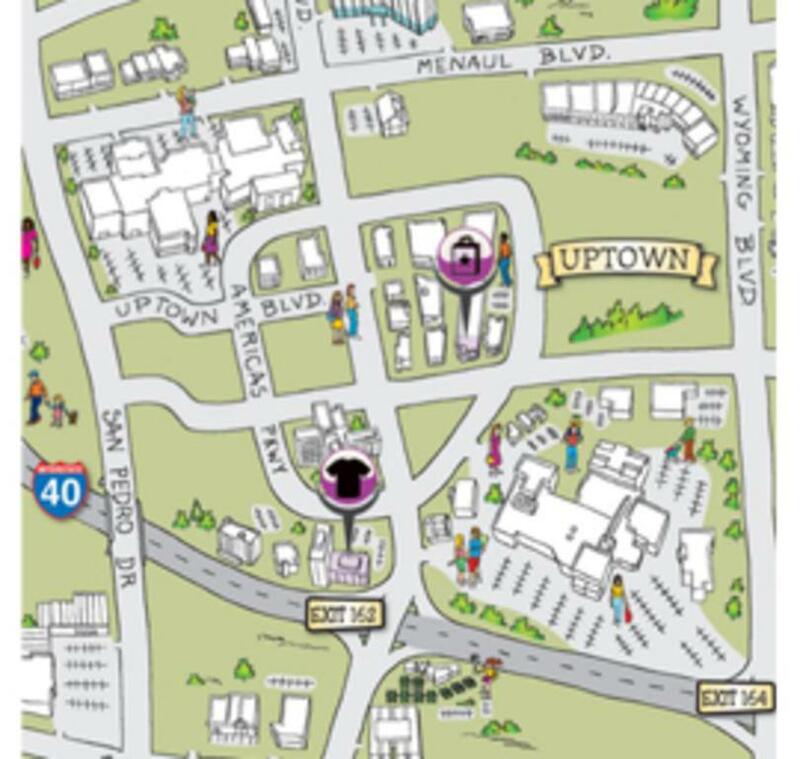 This free, artistically styled, engaging, user-friendly map will assist you in finding your way around Albuquerque! 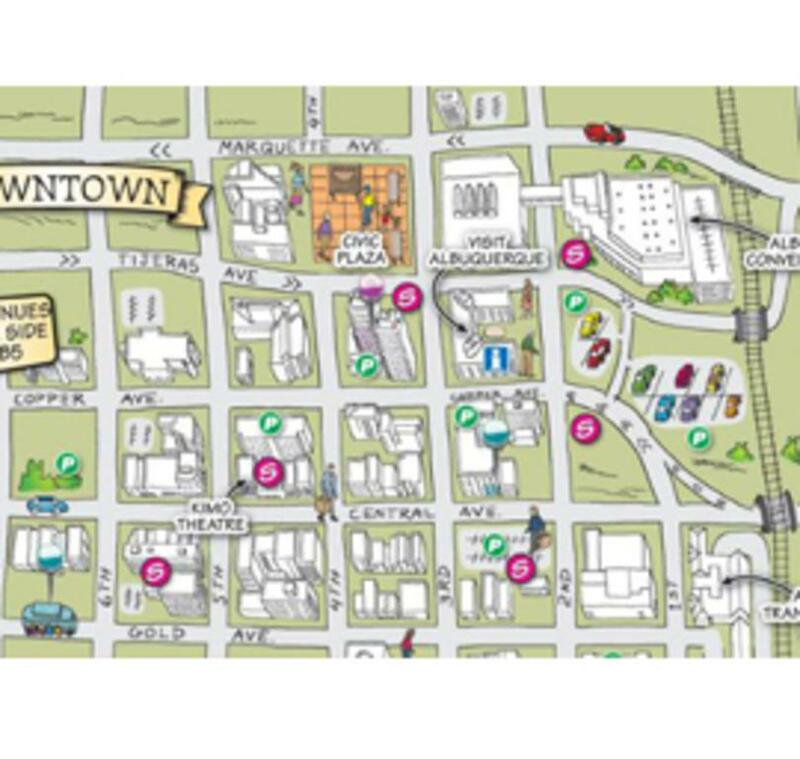 Featuring places to stay, dine, shop and explore, we even share suggested Selfie spots so you can document your Albuquerque discoveries. 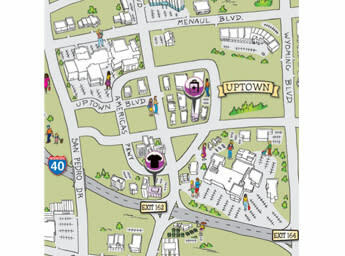 Pick up your free map at one of over 200+ distribution locations. 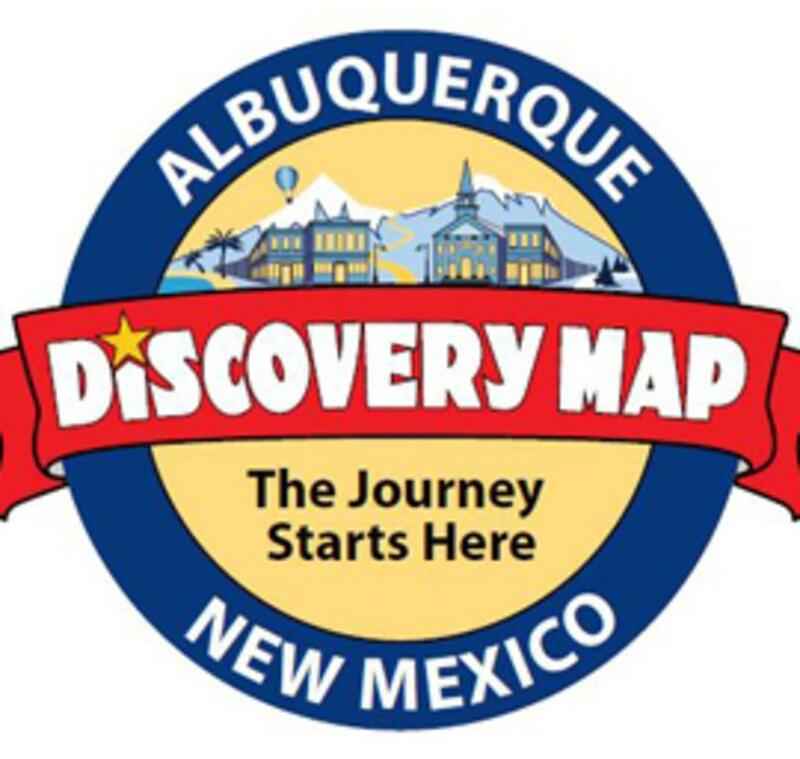 Share your Albuquerque photos on Instagram, using #discoverymap! 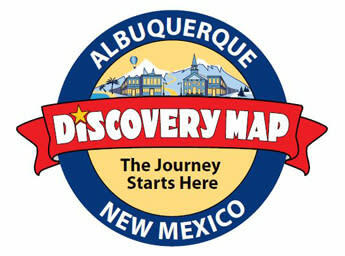 Visit us on-line at discoverymap.com/albuquerque-nm. 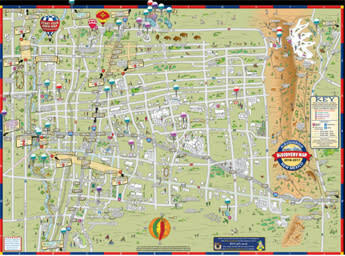 Discovery Map can be found locally as well as in more than 130 markets across the country.